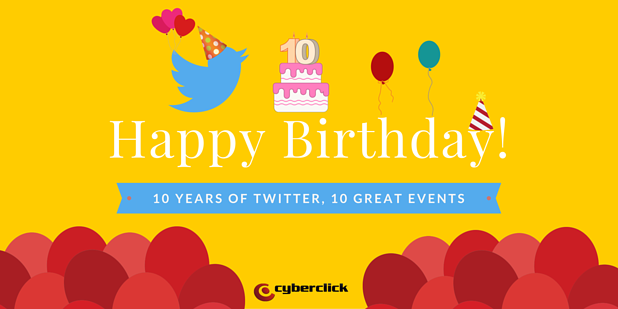 10 years of Twitter, 10 great events! Over 62% of users confirm Twitter to be the quickest source of information. It is an excellent social network to know exactly what is happening when it is happening anywhere in the world, in your country or even in your town or village. 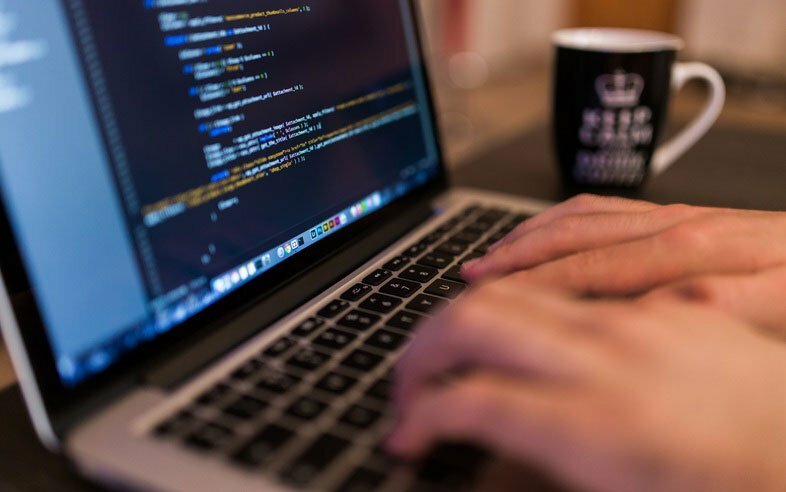 Furthermore, it eases the connection between you and your personal hobbies, favorite brands, family members, friends and business contacts. Twitter is one of the social networks of worldwide recognition and important public figures have active accounts. On Monday we celebrated 10 years of Twitter and we would like to share 10 great successes that took place through this social network. In terms of numbers, there are 320 million active profiles around the world – with 8 million of them just on Spanish territory, 500 million tweets every day and 200,000 million messages every year. Since the first tweet was published back in 2006 until today, the microblogging platform has fascinated millions of people and given us opportunity to connect live and in real time with our hobbies and what is going on in the world. Cofounder Jack Dorsey was the first ever person to tweet, back when it was still called Twittr. Chris Messina, one of the pioneer users of this social network, proposed the usage of hashtags to identify an event happening in 2007. 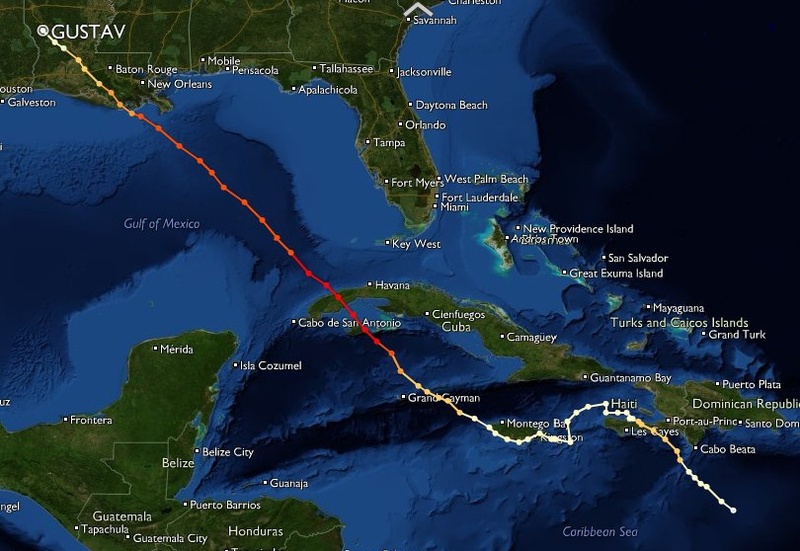 At the end of August of 2008, there was a very large amount of coverage on Twitter about Hurricane Gustav and the damage it was causing. Many people who found themselves involved in this natural phenomenon kept people up to date in real time via Twitter, concerning what was happening in the affected areas, giving the world a closer look into what was happening at each moment. Damon Cortesi launched the GustavTracker, a place on Twitter where you could check for updates concerning the hurricane, including a list of found and missing people. Gustav became a precedent of how social networks would be used in the following years during these kinds of events. 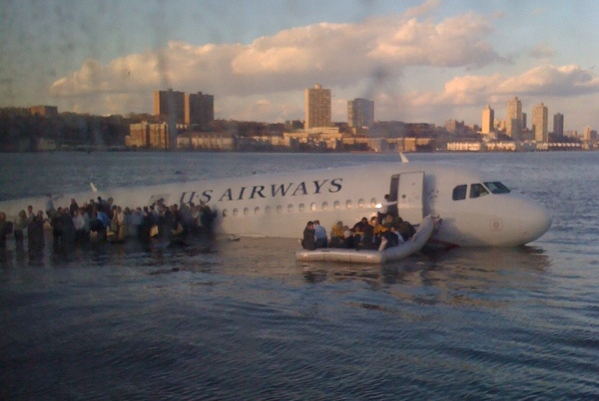 When Janis Krums @jkrums took the now-ironic picture of the US Airways flight that splashed down into the Hudson River, no one had any idea how viral it would become. This happened on the 15th of January of 2009. Although other astronauts had published tweets while they were in space, they were only able to with the help of people down on earth. Astronaut TJ Creamer was the first person to tweet directly from space and in real time, in 2010. 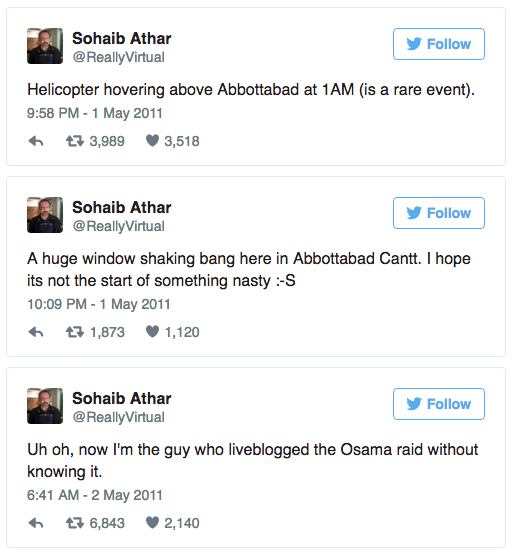 Late one night in May 2011, Sohaib Athar @ReallyVirtual began hearing the noise of helicopters very close to his home, which was quite uncommon where he lived. So uncommon, in fact, that he began tweeting about it without actually knowing what was going on, and began receiving a lot of answers. What he was in fact hearing was the US military raiding Osama Bin Laden’s house. South Africa’s former president and Nobel Prize winner Nelson Mandela died on the 5th of December 2013. This South African lawyer, anti-apartheid activist, politician and philanthropist more than left his mark, both on the African continent and on the Internet. Millions of people expressed their grief over the loss of this great man through Twitter. 7.2 million tweets were generated and reached 95,000 messages per minute. 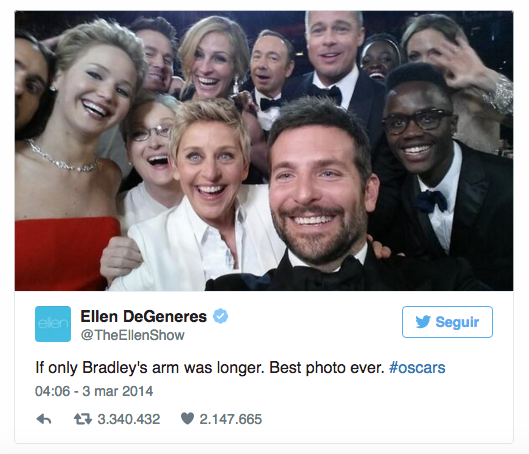 2014: The age of the selfie begins, but really booms when @TheEllenShow posts this picture during the Oscar Awards ceremony of 2014. 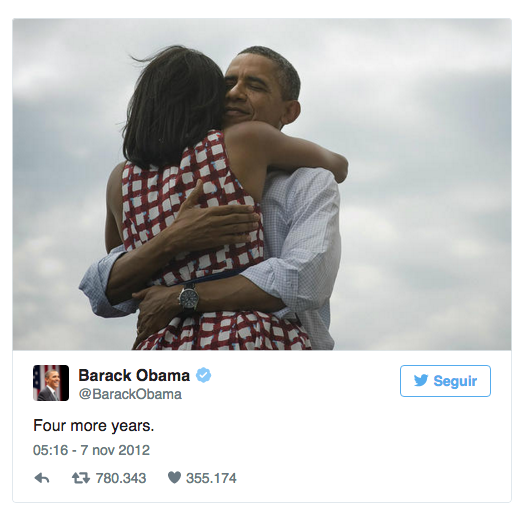 This “golden tweet” was the most retweeted post of the year, with 3,3 million shares. Paris became the capital of the world for a few days, albeit not for good news. The French weekly magazine Charlie Hebdo suffered a terrorist attack on the 7th of January 2015, in which 2 armed, masked men wearing black raided the office, killing 12 people. 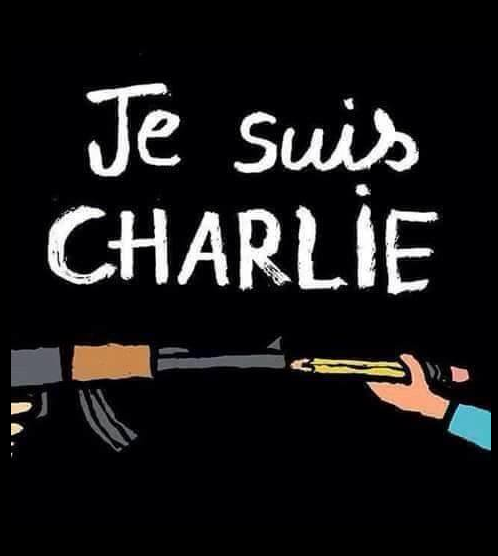 It was a hard blow for millions of people around the world, creating 2 hashtags on Twitter, #PrayForParis and #JeSuisCharlie that were used to promote the freedom of expression and send messages of grief.